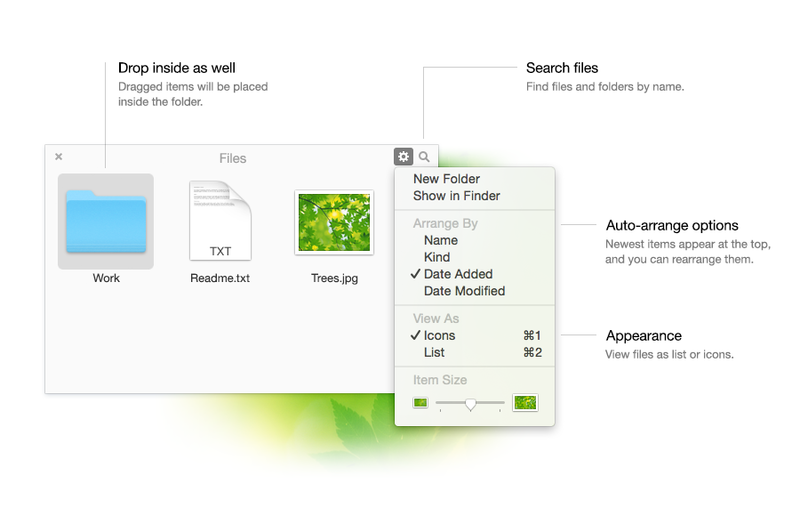 Unclutter is a handy place on your desktop for storing notes, files and pasteboard clips. Like a drawer with three great tools (Clipboard Manager, File Storage and Quick Notes) it stays invisible, but ready to slide down anytime you need it. Unclutter Clipboard extends your Mac’s clipboard with the history of recently copied clips. It’s like a Time Machine for the clipboard. 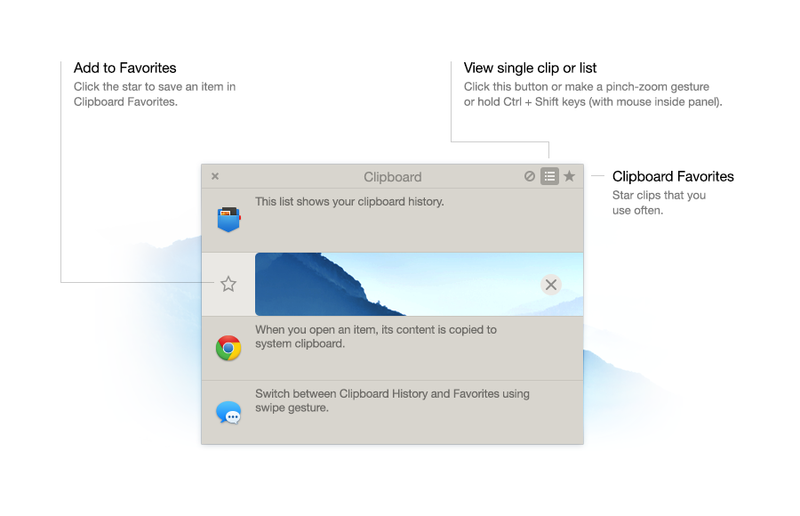 Clipboard History keeps track of everything you copy into your Mac’s clipboard. You can browse the list of recent clips and recall any of them. Clipboard Favorites is a separate list where you can save chosen clips permanently for future use. You can also preview what’s currently on the system clipboard and even (!) edit the text right in-place. 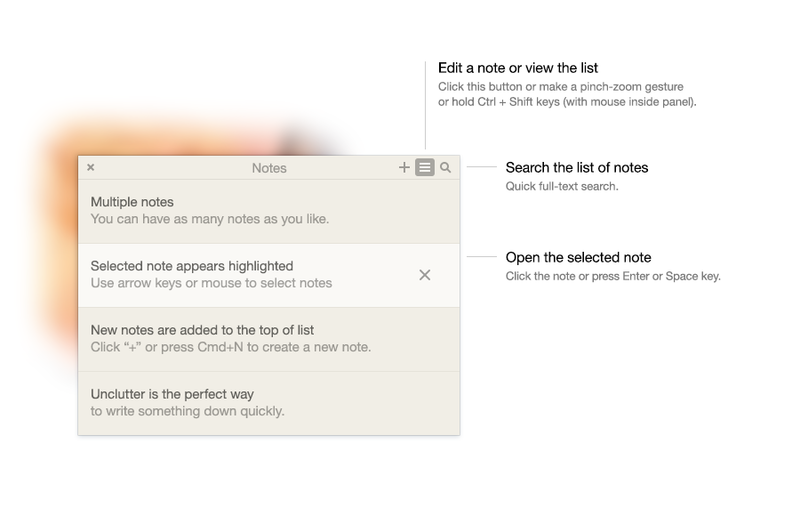 This is your place to jot down casual notes without launching a text editor (or another app). 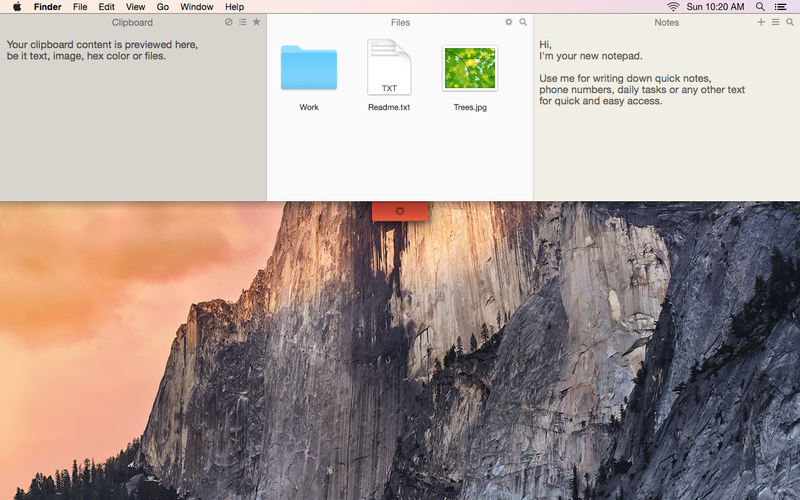 You open Unclutter Notes on-the-fly with a single gesture and start typing immediately. This is perfect for writing down a phone number, address, to-do task, text snippet or whatever. 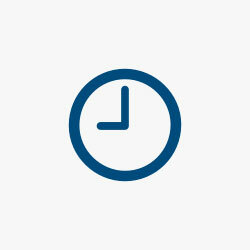 Forget about creating temporary folders and misplacing your transient files. Unclutter Files is an instantly available, “go-to” place for casual storage, often used files or simply a drop-zone for dragging files between applications. With Unclutter, you feel more comfort and make less effort when using your Mac. Besides, you get three great tools at the price of one.